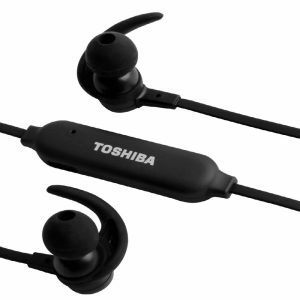 Toshiba RZE-BT300E Wireless Magnetic Stereo Earphones are designed for people on the go. This versatile earphone is a great companion for all active personalities like sports enthusiasts, salespeople, journalists, bike riders….the list is endless. The biggest advantage of RZE-BT300E is its design where you can have them hanging on your chest like a necklace because of the magnetized buds. 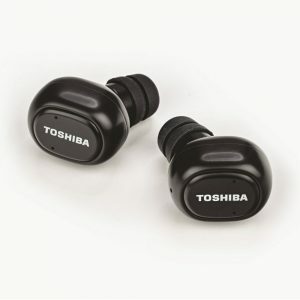 No more worries about misplacing them and the struggle to find them when you want to listen to your favorite music. 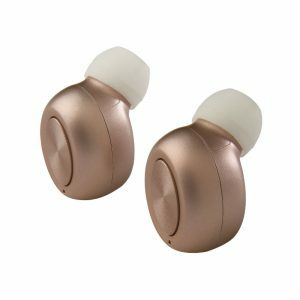 Ergonomic design with interchangeable soft ear-buds and ear hooks fit perfectly to your ears. You do not have to worry about dropping them during sports activities like running, hiking, camping, biking, jogging, climbing, gym exercise etc. 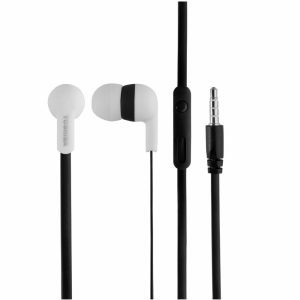 Being lightweight at just 20 gms, you can use it for a long time without ear fatigue. 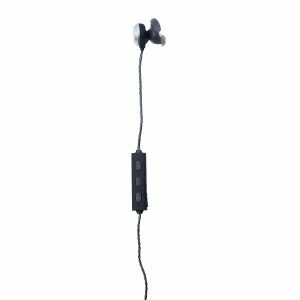 Magnetic power on/off and built-in microphone features available. 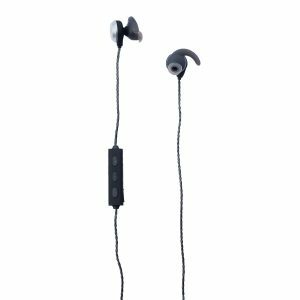 Latest Bluetooth 4.2 technology offers easy and fast pairing with smart-phones, tablets, and other Bluetooth enabled devices. Technology offers a service distance of up to 10m (33ft). 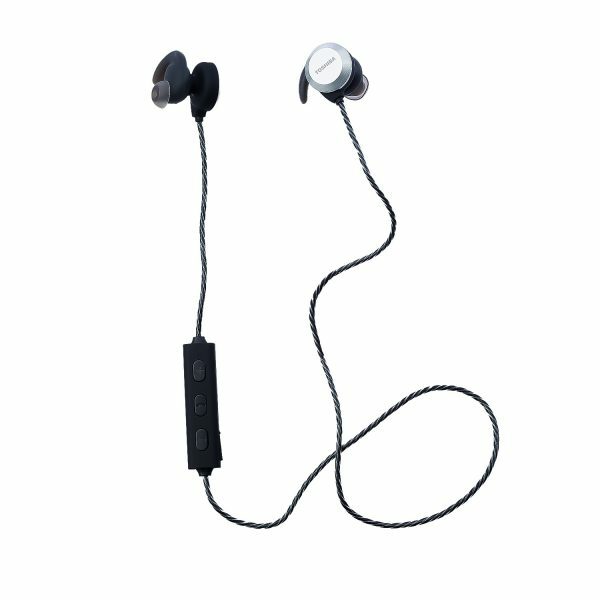 RZE-BT300E allows excellent connectivity to two Bluetooth devices at the same time. 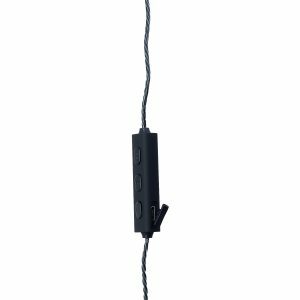 With in-line microphone and call/music control features like play, pause, forward, backward and volume control, RZE-BT300E gives you complete control on your music and phone calls. 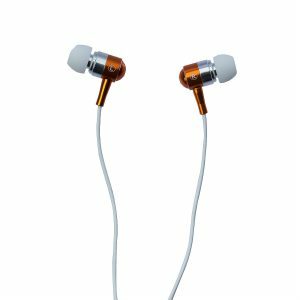 RZE-BT300E provides excellent stereo sound quality for a richer auditory experience. A frequency response of 20-20000 Hz gives the right level for high and low pitches and can also pick up the deep bass easily. 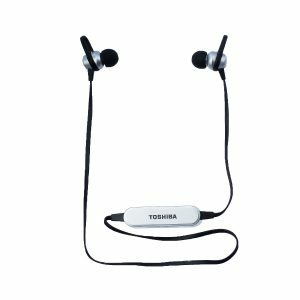 This offers powerful and skip-free audio while you are running, biking or at the gym. RZE-BT300E offers quick full charging in 1-2 hours with micro USB cable. A single charge gives up to 4 hours of talk time/ music time (BT music play time at 80% volume level), so you have less time charging and more time to do what you need. Micro USB charging cable included in the accessory kit.